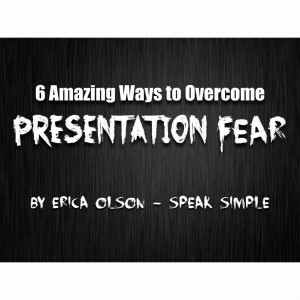 6 Presentation Strategies to Increase Your Closing Rate 20%! 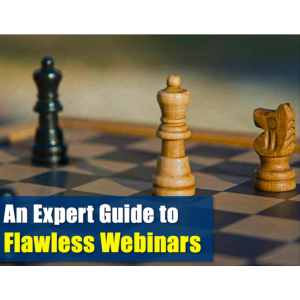 If you present for bids and proposals, you need to download this incredible guide. 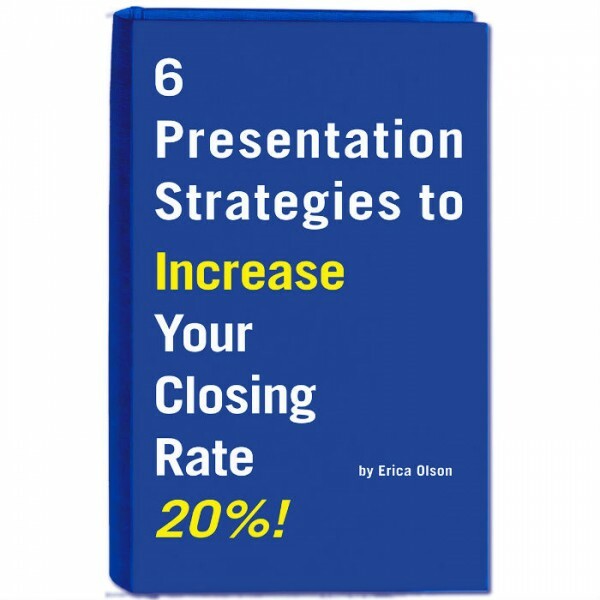 Erica gives 6 of her best strategies in this FREE guide that have helped her clients increase their closing rate including one client going from 20% to 80%! 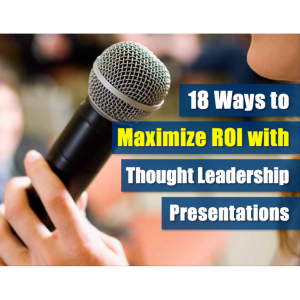 Implementing just 1 of the 6 strategies will dramatically increase your chance of winning your next presentation and earn your firm thousands or millions of dollars in new work.